My son dress up as the Will Smith Fresh Prince Of Bel Aire Sunflower character using this head piece. It was absolutely adorable. 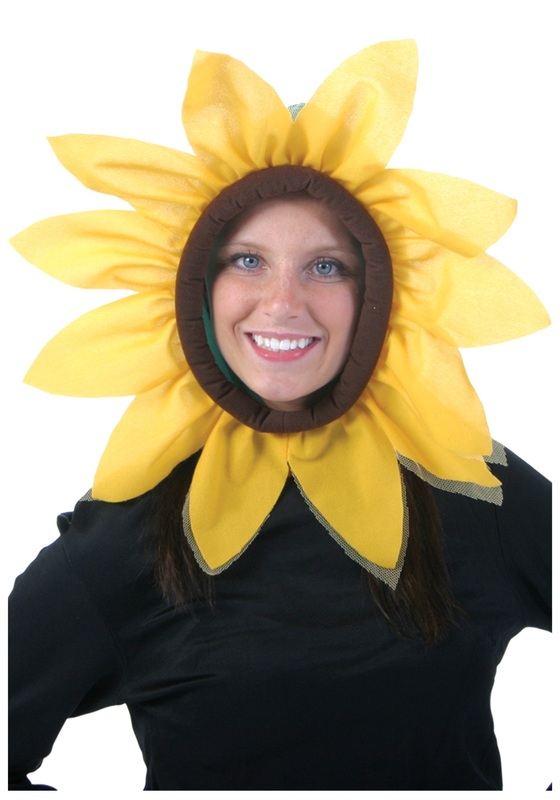 I am being a plant from Plants vs Zombies. So perfect!!! 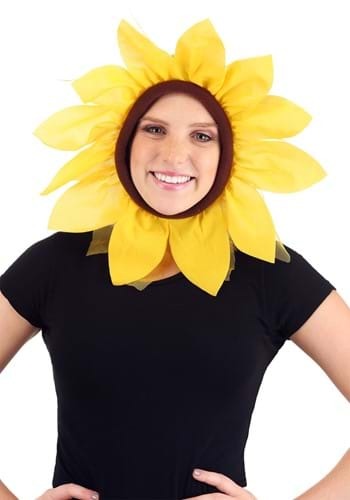 You could be Flowey from Undertales. You have to fluff it but the crinalin keeps the petals up. Easy Peasy .